Corinne Jameson-Kuehl, RDH, BS has been involved in the business of dentistry for over 20 years. 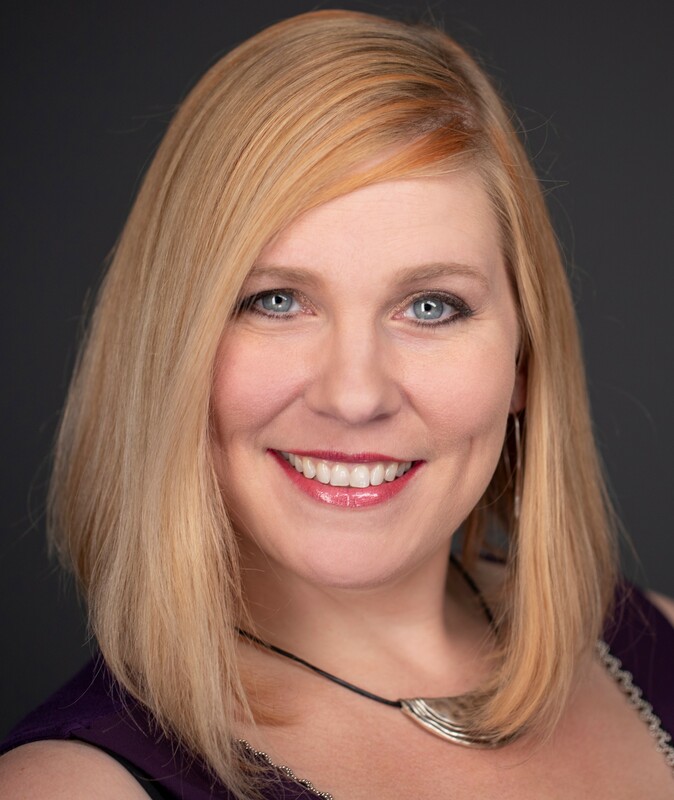 Corinne graduated from Marquette University, the Coulson Institute of Oral Myology and holds certificates from the Human Resources Institute, TTI Success Insights for DISC, Motivators/Talents and Behaviors. She is an experienced private practice clinician, practice development administrator and previous dental staffing company founder and owner. “Corey” provides practical business development and proven solutions to owners of private practice dental offices. The experience of founding and owning a successful dental staff replacement company called “The Dental Connection, Inc.” gives her the background and knowledge in the industry to key into what practices need to ensure quality and excellence with employment care. She is truly passionate about business owner success! Corey’s professional interests include writing articles and presenting continuing education to dental audiences across the nation. She is an editorial board member for Penn Well, the regional coordinator for the Oral Cancer Foundation, and was the 2016 recipient of the Sunstar-Butler Award of Distinction. Her professional memberships include: ADA, ADHA, Seattle Study club, AADOM, AADH. Jill was educated at University of Wisconsin-Milwaukee, where she studied English and Psychology. She is a Fellow and member of the American Association of Dental Office Managers (AADOM). 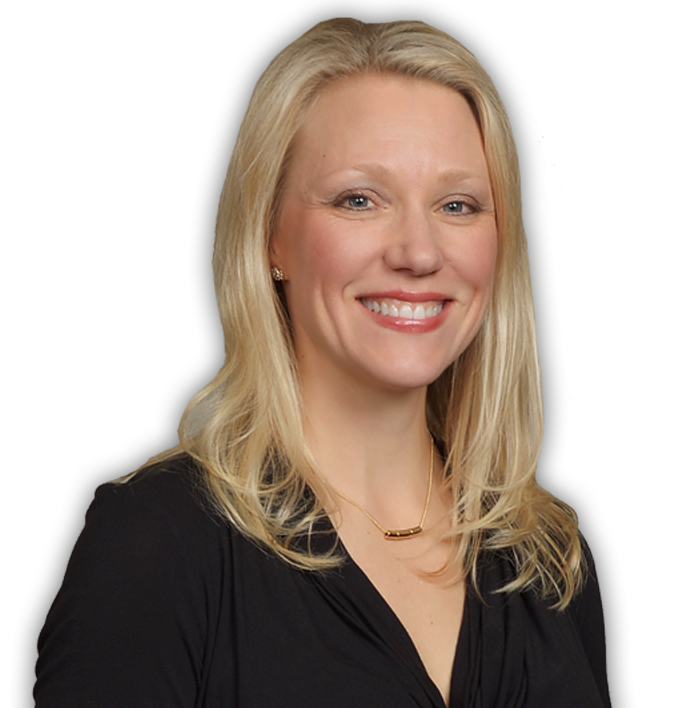 Jill has an extensive background in medical and private practice dental flow and development of organizational systems. She worked in the Psychology field before going into private practice dental management, where her passion for maximizing correct insurance coding and operating efficiently really began. Jill enjoys teaching administrative team members, practice managers and insurance coordinators long-term success in customer care, processing insurance, and optimizing their potential through better administrative practices. She enjoys camping with her husband, and loves to spend free time with her 4 rescues: Allison, Amelia Gene (Dogs), Coraline, and Augustus “Gus” (Cats). With twenty-five years of experience in healthcare, she has dedicated most of her professional life to a career of excellence in the field of Dentistry. 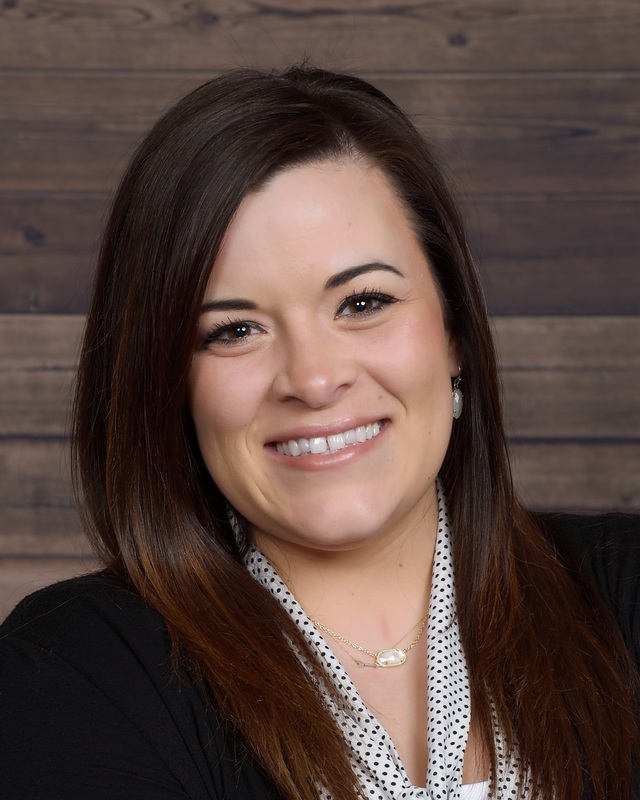 As an experienced dental practice administrator, Laura brings clinical, administrative, marketing and consulting expertise to teams that are passionate about dental health and continuously changing lives through comprehensive dentistry. 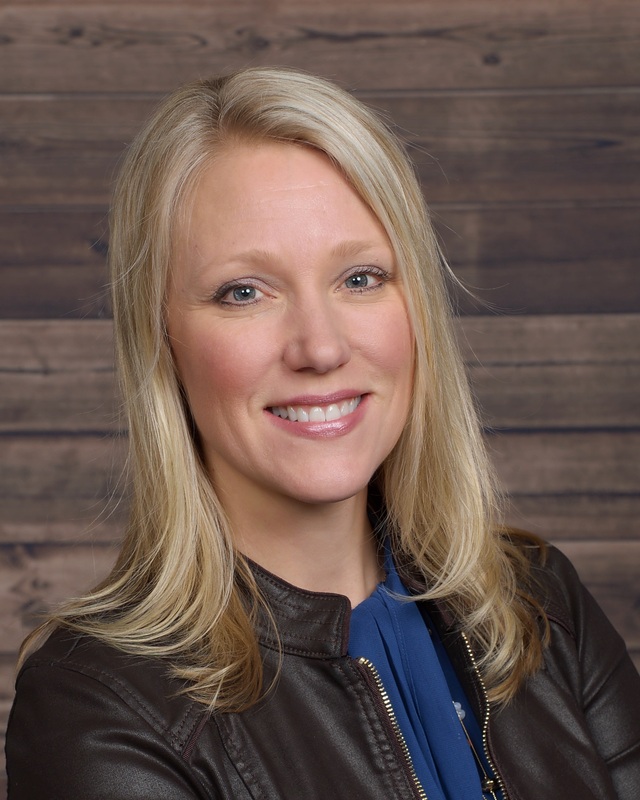 As coordinator for Milwaukee Study Club, a Seattle Study Club affiliate, Laura constantly exercises her passion for dentistry through creative marketing programs, putting together unparalleled curriculum year after year for the members. Laura holds an MBA from Cardinal Stritch University and bachelor degrees in business administration and accounting. She is also a member of the Society for Human Resource Management and the American Association of Dental Office Managers. Dr. Katherine Schrubbe, RDH, BS, M.Ed, PhD earned her Bachelor of Science, Masters in Education and PhD from Marquette University. Her expertise is in compliance; specifically, OSHA and infection control as it relates to the practice of dentistry. Dr. Schrubbe is an experienced clinician, has served in corporate dentistry on an executive team as a director of quality assurance, and has over 30 years of experience in dental education at Marquette University School of Dentistry as a faculty member in various clinical departments- and most recently in clinic administration responsible for compliance, risk management and quality assurance. Her passion and excitement for OSHA and dental infection control make her a sought-out speaker of continuing education and training programs for local and national dental organizations, societies, schools of dentistry as well as private practice. 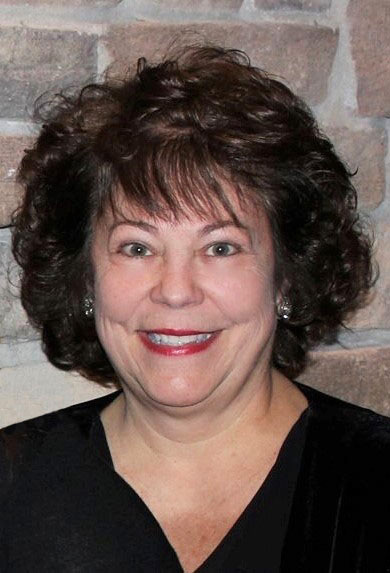 Dr. Schrubbe is active in many professional organizations, including the Wisconsin Dental Association, American Dental Hygienists’ Association and OSAP, the Organization for Safety, Asepsis and Prevention where she has been a presenter and member of the annual conference planning committee for numerous years. She was also appointed to the American Dental Association’s DQA (Dental Quality Alliance) Committee and the DANB (Dental Assisting National Board) Infection Control Exam Committee. Dr. Schrubbe believes in the tenant of life-long learning and continues to author articles on OSHA and dental infection control for the scientific literature. She is an editorial manuscript reviewer for Dimensions of Dental Hygiene and in 2003, was the recipient of the prestigious AADR (American Association for Dental Research) William B. Clark Fellowship in Clinical Research Award.